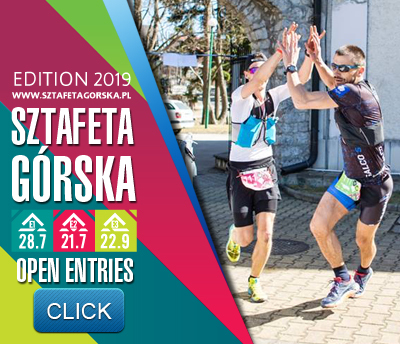 The enrolment to Relay Race Sztafeta Gorska is now open. Please read the Information and Regulations sections on our website. 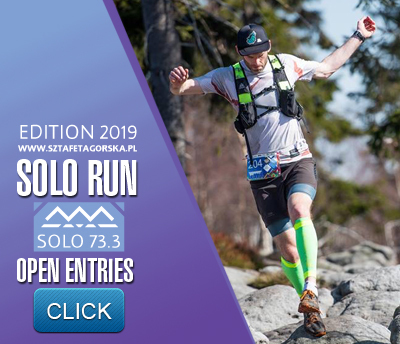 See you at the starting line in Kudowa-Zdroj on 13th of April 2019.